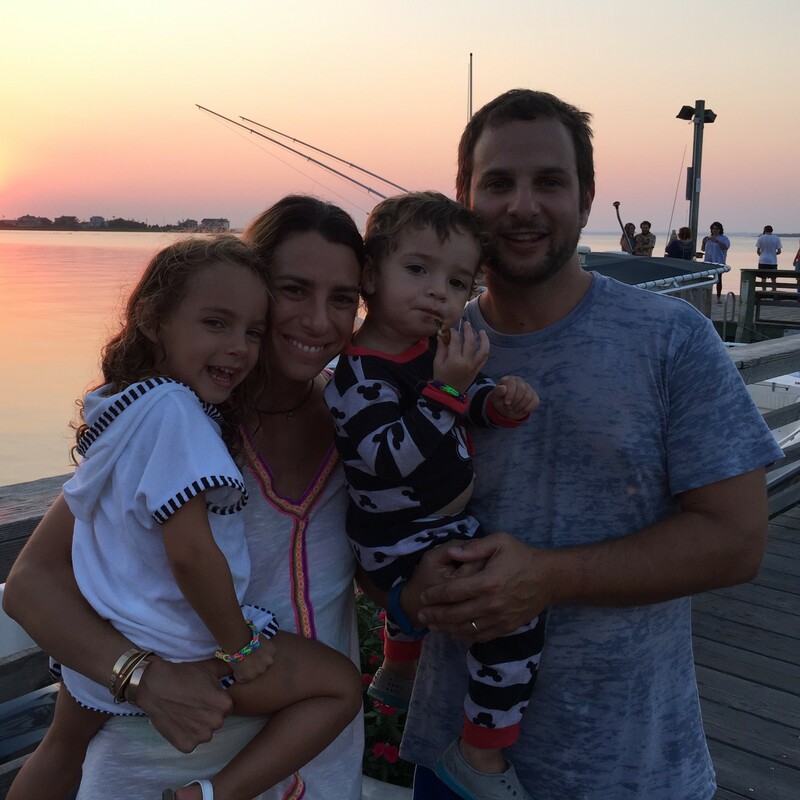 Gabby Etrog Cohen knows what it means to be a busy person. Gabby admits,“It’s a challenge sometimes and it doesn’t always happen,” but overall she’s found a way to balance her time between the work that she loves and the people that she loves. Gabby feels fortunate to work for a brand she feels supports her working-parent lifestyle. “Our brand is so experiential and the product is incredible, and I am so connected to that experience. I can get on that bike and work out my anxieties.” She encourages other busy moms to make time for themselves during the day, whenever possible.